Dr. I.H. 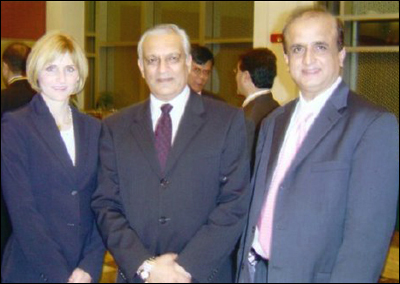 Kathio and Kim Lussi with the Pakistan Ambassador to the United States of America. Photo taken in Pakistan Embassy in Washington D.C.